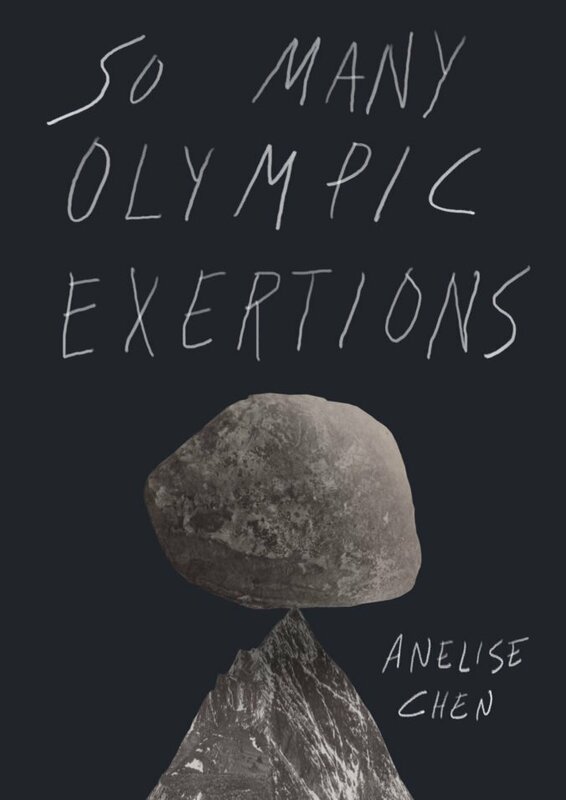 Anelise Chen is the author of So Many Olympic Exertions, an experimental novel that blends elements of sportswriting, memoir, and self help. A finalist for the VCU Cabell First Novelist Award, it was named one of the best books of the year by the Brooklyn Rail. 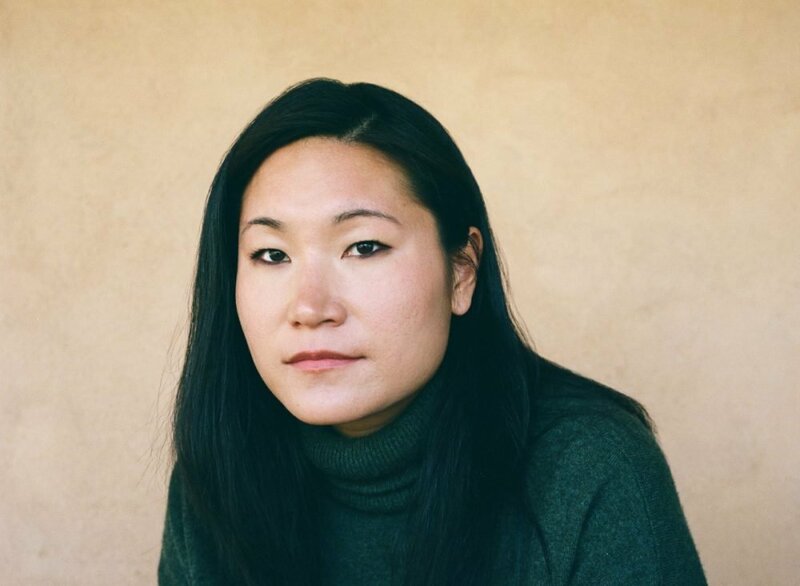 Chen has received residencies and fellowships from the Asian American Writers’ Workshop, Blue Mountain Center, Banff Centre, the Helen Wurlitzer Foundation of New Mexico, and the Akademie Schloss Solitude in Stuttgart, Germany. Her essays and reviews have appeared in numerous publications, including the New York Times, NPR, BOMB Magazine, the New Republic, VICE, and the Village Voice. Chen earned her bachelor’s degree in English from UC Berkeley and an MFA in fiction from New York University. She is currently at work on a memoir, Clam Down, based on her mollusk column for the Paris Review. She is an assistant professor of creative writing at Columbia University.